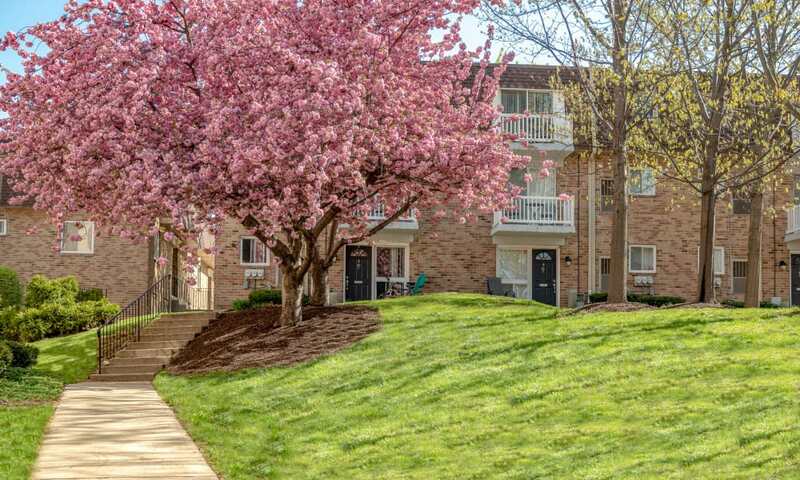 Spring is in the Air and Our Apartments Are in Full Bloom at Curren Terrace! 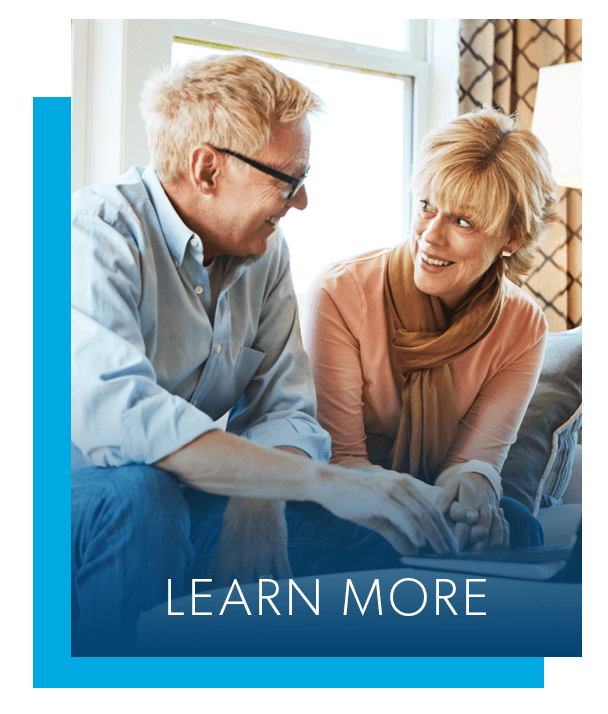 Comfortable and affordable apartment living is yours to be had at Curren Terrace in Norristown, PA. Our warm and welcoming apartment homes feature the amenities you desire at an amazing value. Thoughtfully designed one and two bedroom apartment homes offer an optional den so you can enjoy more space for your work or hobbies. 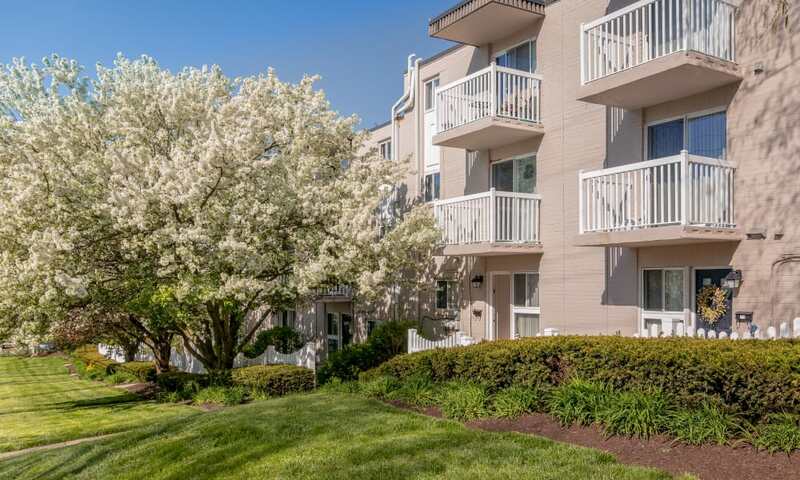 Our inviting one and two bedroom apartment homes are peacefully situated in a quiet neighborhood near King of Prussia Mall and Valley Forge National Historical Park. 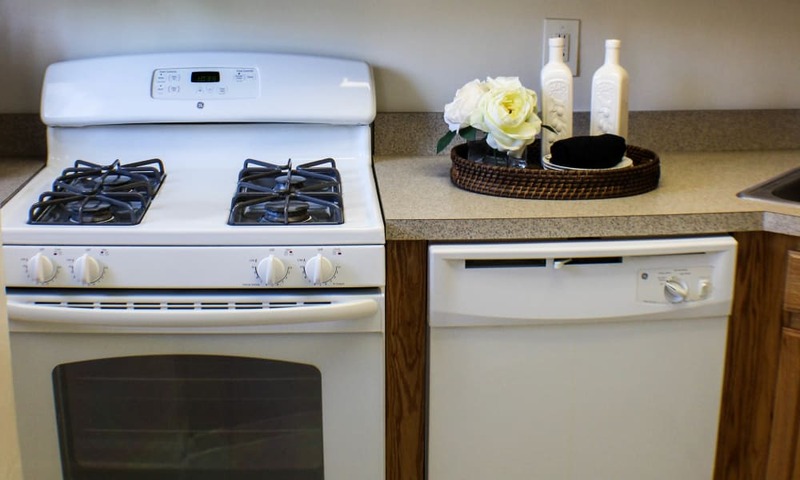 Each apartment offers convenient features like air conditioning and an in-home washer and dryer to help streamline your days. 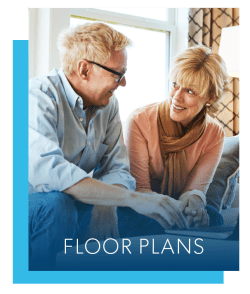 The floor plans are comfortably designed with roomy living areas, and the bedrooms feature large walk-in closets for your convenience. 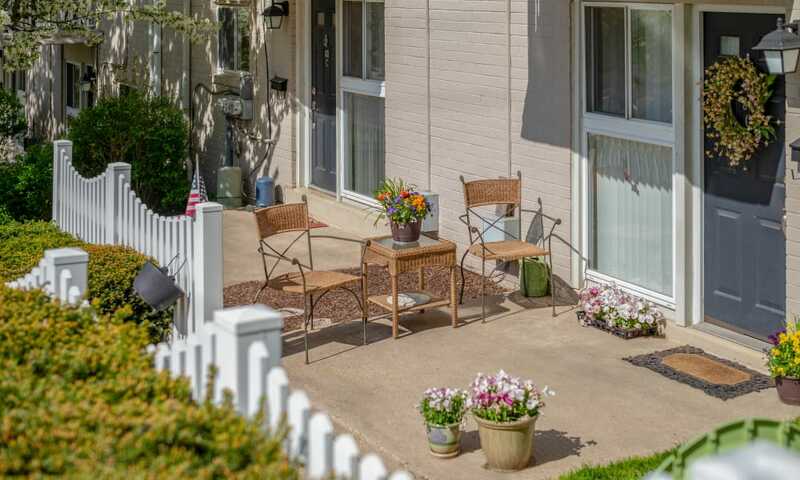 Discover the relaxing lifestyle that you have been searching for at Curren Terrace. 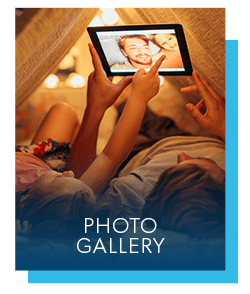 Take a photo tour of our wonderful Norristown apartment community. Each home features a private entrance and a patio or balcony for you to take in the views. 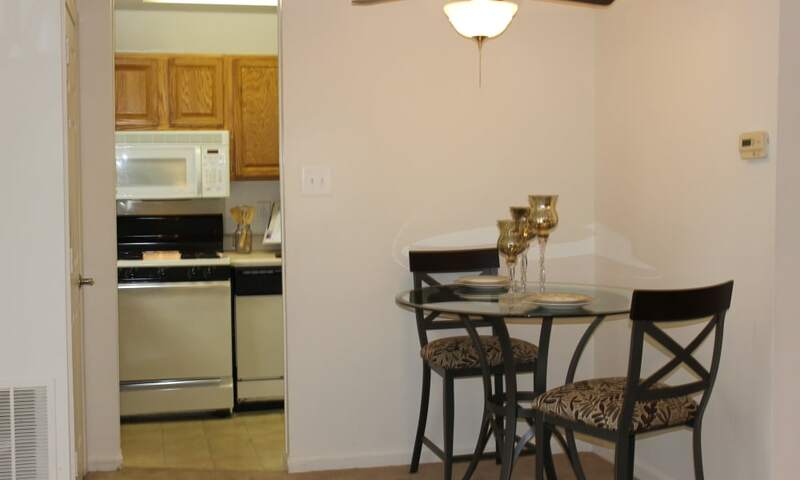 You’ll love the cozy living areas and fully equipped kitchens that include a handy dishwasher. Visit our full photo gallery to see more of Curren Terrace. 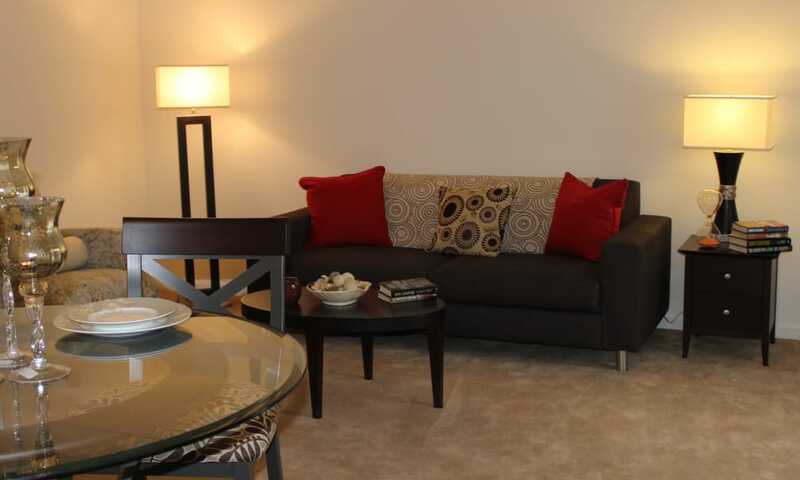 Curren Terrace enjoys easy access to I-276 and I-476, so your morning commute will be a snap. 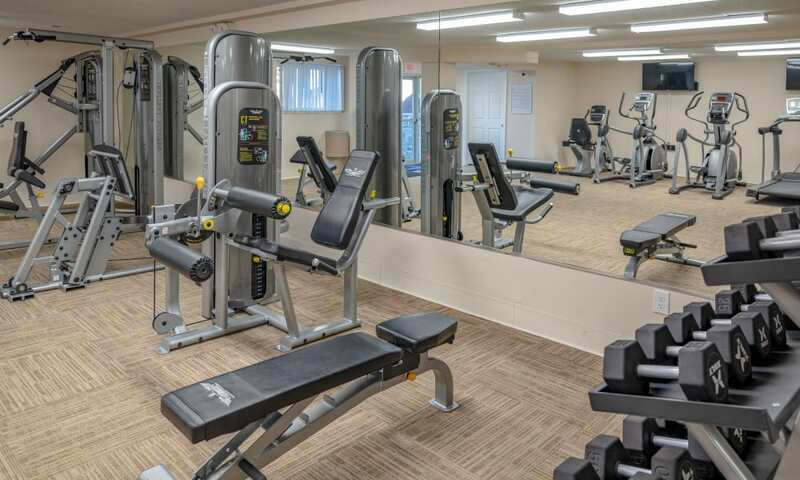 We are a short drive or bike ride from Elm Street Train Station, and many parks and recreational opportunities are minutes away. Tasty local eateries and convenient grocery stores are just around the corner from your front door as well. 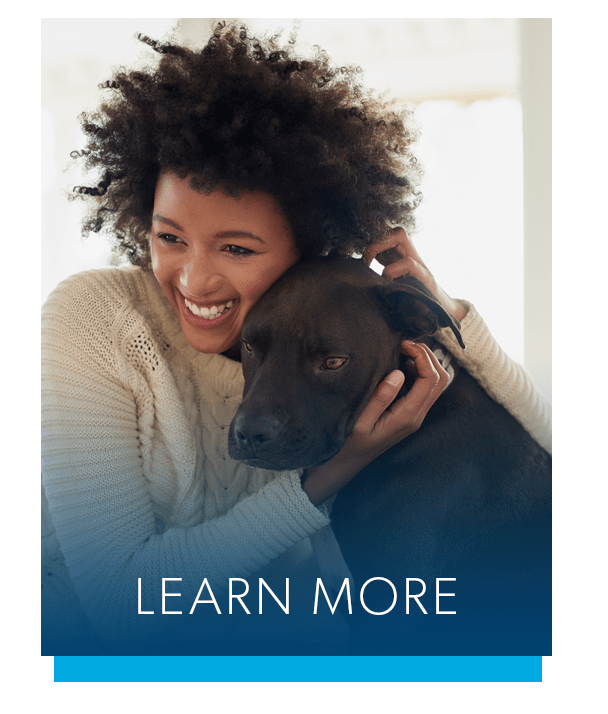 Visit the Neighborhood page to learn more about Norristown, PA.
At Curren Terrace, we know that your pet belongs by your side. That’s why your cat or dog is welcome to join you at our community in Norristown. Our one and two bedroom apartments are situated close to parks and trails that you and your pup can explore together. 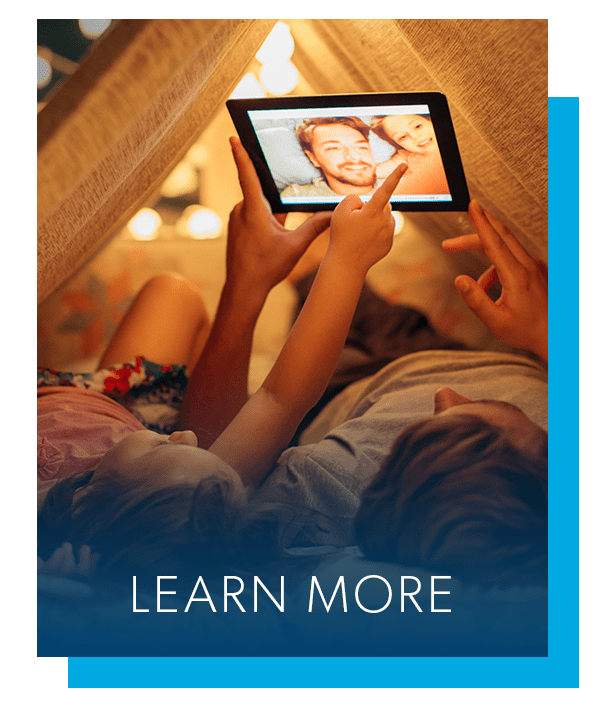 Speak with a member of our team to learn more about our pet policy. 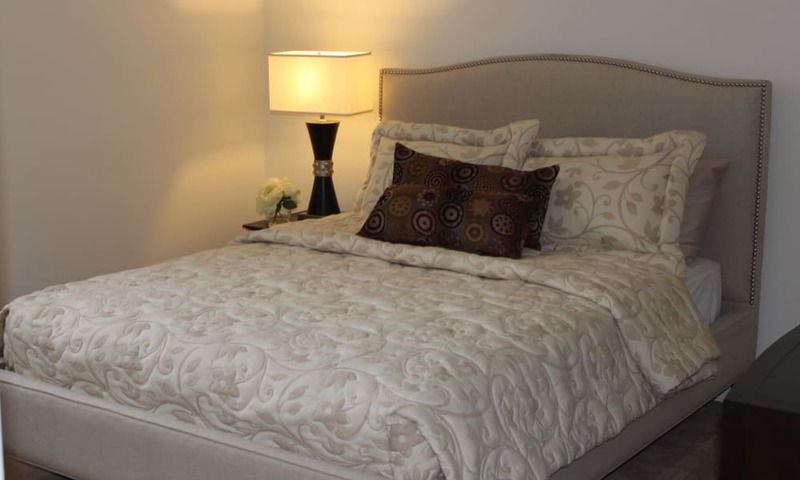 Morgan Properties is committed to providing an exceptional living environment to all of our residents. We are proud of our reputation for prompt assistance and personalized service with a smile. Visit our corporate website to learn more about how you can experience more with Morgan.